If you don’t have a social life, get a pet. Pet ownership opens doors to more friends, more activities, better health and infinitely more happiness. 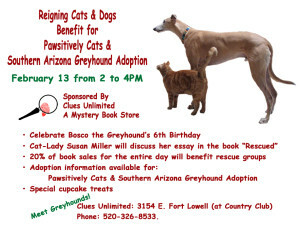 Clues Unlimited Mystery Bookstore is celebrating Bosco the Greyhound’s 6th birthday. Bosco hangs out in the store most days. Clues celebrates its 20th anniversary in 2016 which is no small feat for an independent niche book store. Meet greyhounds. Cat lady Susan Miller will discuss her essay in the book, Rescued. 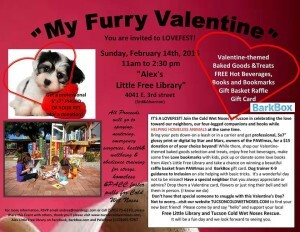 Enjoy cupcakes and dog treats. 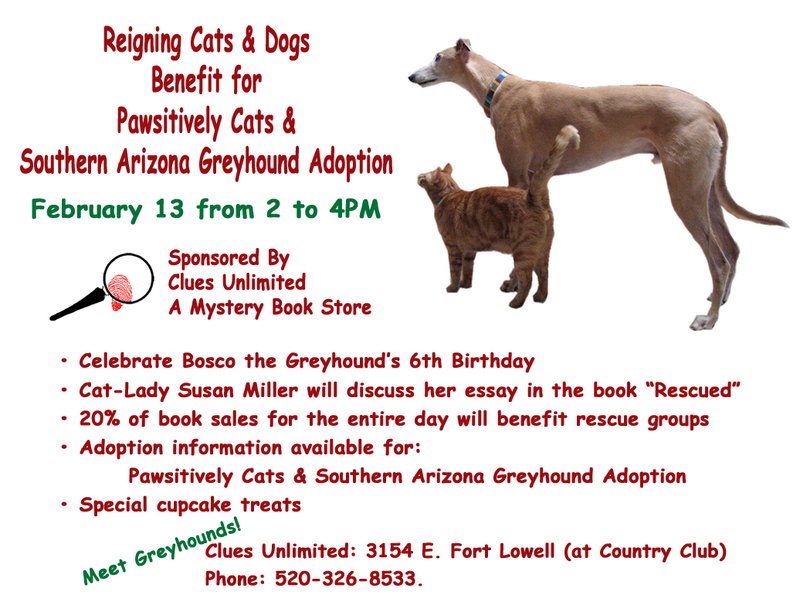 20% of book sales for the entire day will be donated to Southern Arizona Greyhound Adoption and Pawsitively Cats. Clues Unlimited is located at 3154 E. Ft. Lowell (@ Country Club). Smiling Dog Rescue needs to pay some vet bills and what better way than a silent auction and raffle held at Brother John’s Beer Bourbon & BBQ. Come for dinner (this is not a percentage night) but stay for the festivities and fundraiser later. No pets, please. No cover charge. Stop by Alex’s Little Library in the Peter Howell neighborhood and have a professional 5×7 photo of your pet with a donation to benefit Tucson Cold Wet Noses. 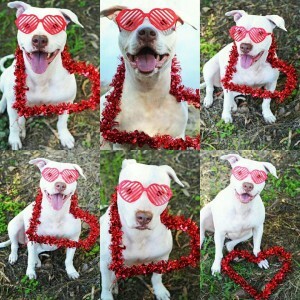 Meet adoptable dogs. 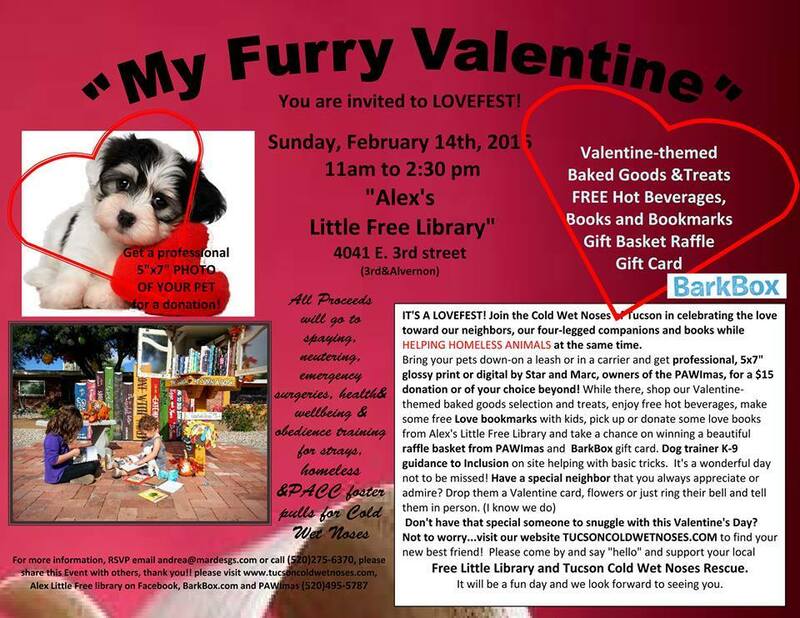 Valentine-themed bake sale & free hot beverages, raffle prizes. Bring books to share for the free library and take one to enjoy. If you can’t be on the cover of Rolling Stone, the next best solution is having your dog’s photo on the cover of Tucson Lifestyle. Bring your dogs, large and small. This is a fundraiser for Humane Society of South Arizona. A $12 donation is requested; $25 for a mock cover; $35 for VIP / no waiting in line. Networker extraordinaire Petra Gearhart celebrates her birthday with a fundraiser for spay and neuter. $20 gets you six samples plus snacks. If you also share February as your birthday month, you get a free raffle ticket. Location: CataVinos Wine Shoppe, 3063 N. Alvernon Way, RSVP not required; just show up, drink wine and meet like minded people who support spay and neuter. 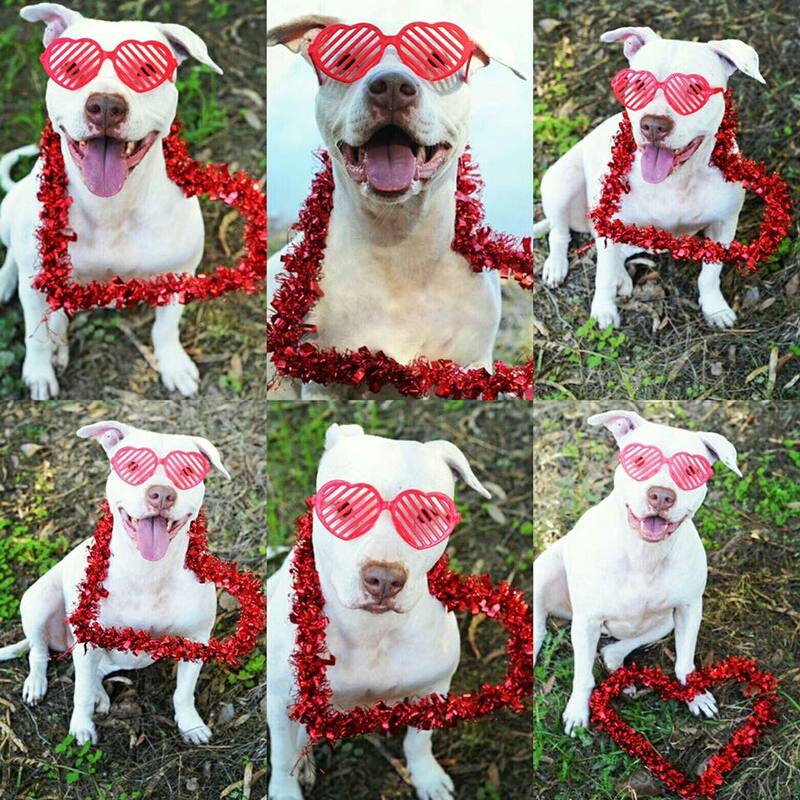 SAVE THE DATE – APRIL 16 – ADOPT LOVE ADOPT LOCAL – Tucson mega pet adoption day. Rescues, vendors, exhibitors welcome to sign up.